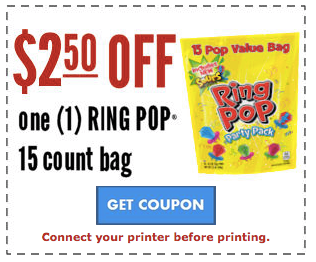 WOW - we have a great high value printable coupon on Ring Pops. This is great for any upcoming parties. 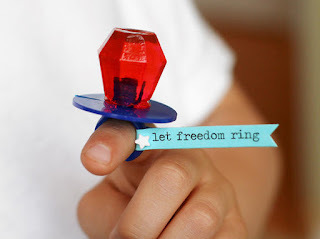 I LOVE this idea for 4th of July by Lisa Storms!